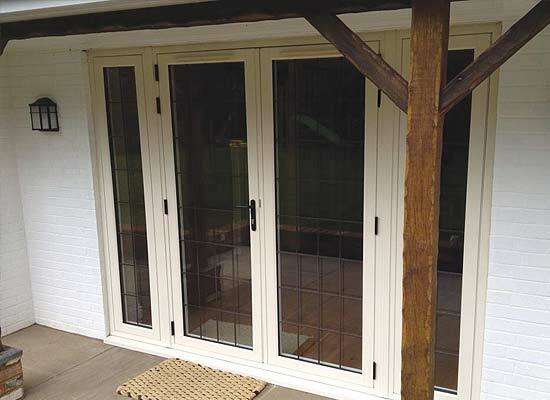 Shaws of Brighton are leading specialists in high quality, cost effective UPVC, Aluminium, Timber and Timber Alternative Doors. With their impressive array of hardware, options & upgrades – there is a door to suit any style/period home. Our range of UPVC Doors are high performance, energy efficient and low maintenance product that are a charming addition to any home. 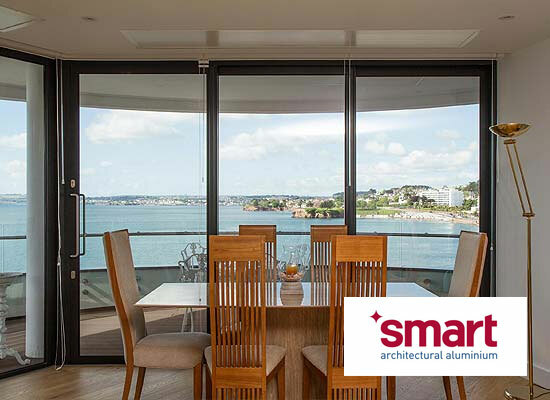 Aluminium Doors from Shaws are strong, robust products that are customisable with a range of colours and finishes and hardware options. 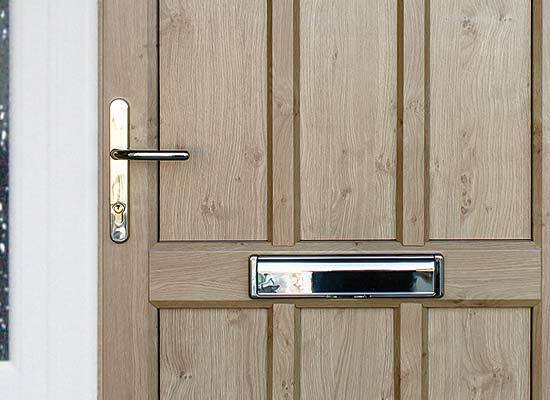 Add instant authenticity to your home with one of our stunning Timber Doors – available in a vast range of shapes and styles. 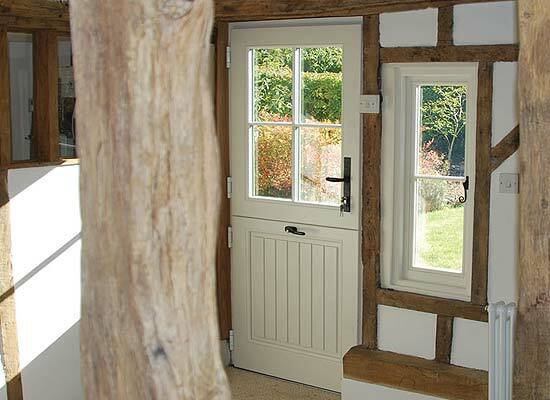 Our Timber Alternative Doors combine the best of traditional and modern to create an extraordinary product. 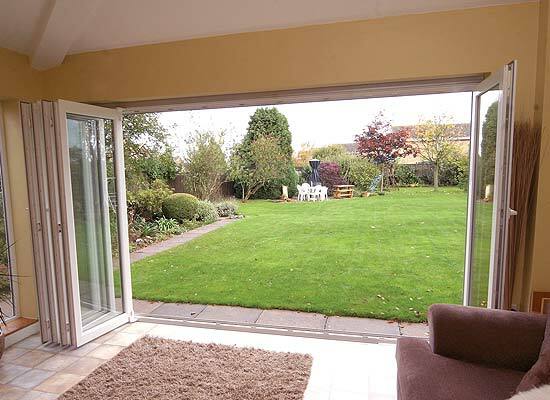 Let your imagination run wild with our extensive range of Door Options & Upgrades, from hardware to performance glazing.